LCI Laser Medi-Spa Clinics in Ottawa offers you Gift Certificates for unforgettable experience at one of our clinics! 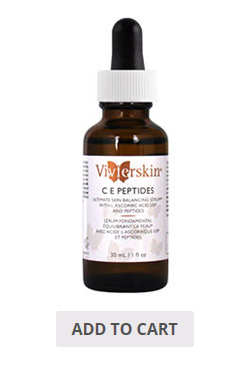 VivierSkin® is quite simply the world’s #1 topical Vitamin-C line of products. Vivier is the only medical skin care brand that offers the powerful benefits of the best patented Vitamin-C serums in pharmaceutical-grade cleansers, toners, eye therapy products, moisturizers, advanced sun protection products, and body care. Recommended by dermatologists, plastic surgeons and skin care specialists, VivierSkin addresses a number of skin concerns. Problems associated with dry or sensitive skin, rosacea, hyperpigmentation, and aging can all be treated with a VivierSkin regime. The result is a flawless complexion that only the very best pharmaceutical products can give. 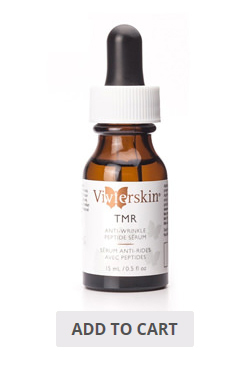 VivierSkin’s treatment and correcting products contain a unique pharmacological delivery system that enhances absorption by the skin’s dermal matrix. The IntraDermal System (IDS™) extends the stability of products, allowing controlled penetration to the deepest layers of the skin. This enables sustained repairing action and long-lasting pharmaceutical effects. You'll benefit from IDS when you try VivierSkin’s HEXAM™ IDS cleanser, LEXXEL™ IDS moisturizing cream, or high-potency serums. VivierSkin’s serums, delivered with Vivier’s IDS, repair the effects of aging and environmental damage by neutralizing free radicals and stimulating collagen production to smooth texture and tone. TMR high-potency serum is a medical-grade treatment created with peptides that relax facial muscles, reducing the depth of wrinkles and fine lines with continued use. Vitamin-C serums work with most skin types to treat problems such as photo-aging, hyperpigmentation, oiliness or acne, and dehydrated skin. VivierSkin offers top-of-the-line, pharmaceutical-grade skin care products containing the world’s #1 topical Vitamin C.
VivierSkin cleansers and toners are specially formulated to gently yet thoroughly cleanse the skin. VivierSkin medical-grade eye therapy products are targeted treatments specially formulated for the delicate eye area. This unique pharmaceutical grade peptide sērum helps reduce the appearance and recurrence of facial wrinkles such as furrow lines, smoker's lines and crow's feet. 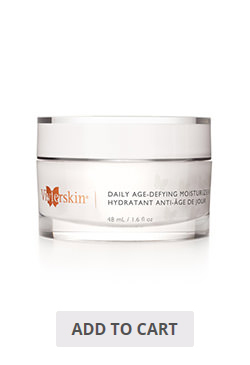 This formula reverses the signs of aging. VivierSkin correcting treatments use patented peptide compounds and vitamins to repair environmental damage, restore skin’s moisture and vitality, and improve the appearance and function of damaged skin. VivierSkin facial moisturizers are formulated with powerful antioxidants, botanicals, and essential moisturizers help increase skin’s smoothness and elasticity. Choose from a variety of creams and lotions for the condition of your skin, such as fine lines, wrinkles, redness, irritation, or acne. 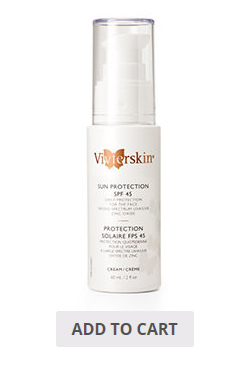 VivierSkin Sun Protection products offer a sunscreen or sunblock for all skin types and conditions. All products are PABA-free and fragrance-free, and are recommended by dermatologists. 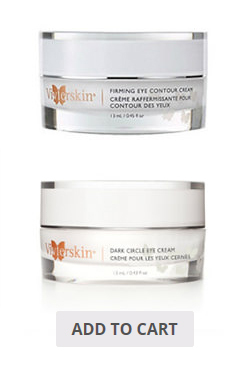 As a medical-grade line of skin care products, VivierSkin is competitively priced for the quality it offers. Ask your LCI skin care specialist to recommend products that suit your skin care needs, or try a free sample today!